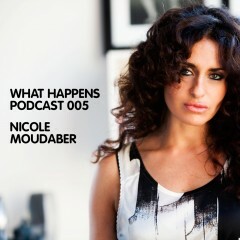 To celebrate our 4th birthday, we proudly present Nicole Moudaber. She is now touring the across the World following releases on Intec, VIVa. IVAV, Monique Musique, Area Remote and Plastic City.